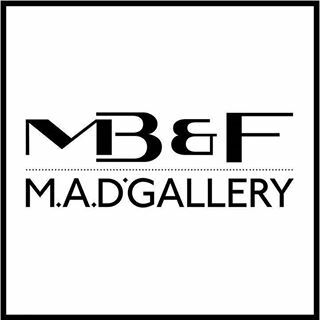 The MB&F M.A.D.Gallery is proud to present a collection of “Mechanical Entomology” featuring insect-inspired sculptures by four talented artists hailing from both sides of the Atlantic. Spectacularly fusing the world of natural history with metal and mechanisms, this collection – the first themed M.A.D.Gallery exhibition – includes the mechanical creatures a.k.a. “MeCre” of Gaby Wormann, a series of bionic insects that appear eerily real; the “Duellona” cast bronze insect sculptures of Christopher Conte hiding a watch movement; the “Clockwork butterflies” of Paul Swan Topen incorporating watch components; and the “Scissor Spiders” of Christopher Locke, sculptures created with scissors confiscated at US airports by the Transportation Security Administration. 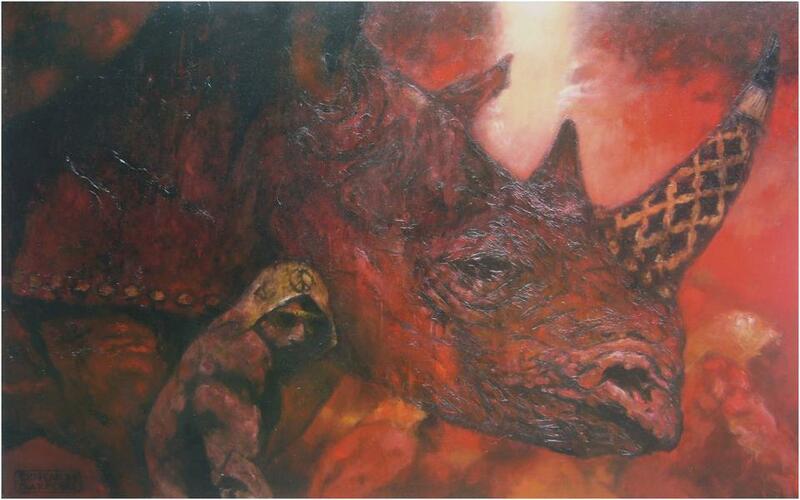 Each creation is the fruit of these artists’ fertile imaginations and their supreme artistic craftsmanship. But, being a M.A.D.Gallery presentation, this is no ordinary collection of critters and its “mechanical” qualification provides that quintessential MB&F twist.